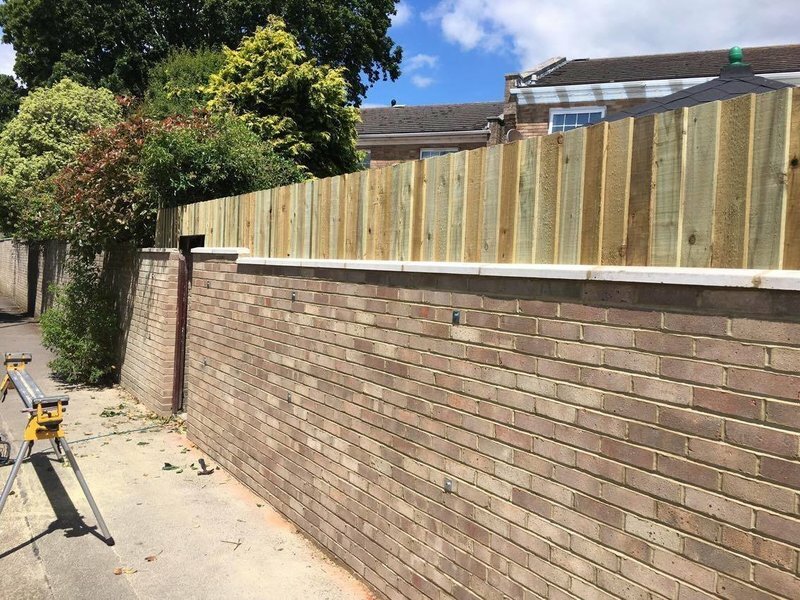 D Harrison Home Improvements are a growing, family run business covering Dorset & The New Forest. 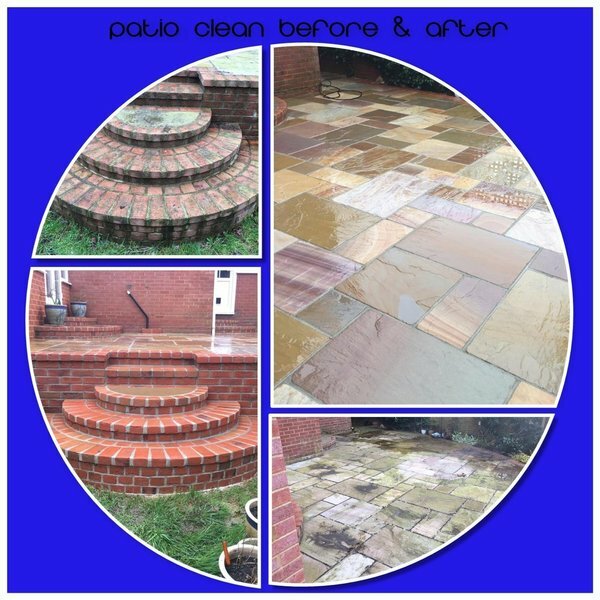 We specialise in all aspects of home improvements, from roofing to patio cleaning. With full liability insurance in place & guarantees offered to our customers you know you are in safe hands. 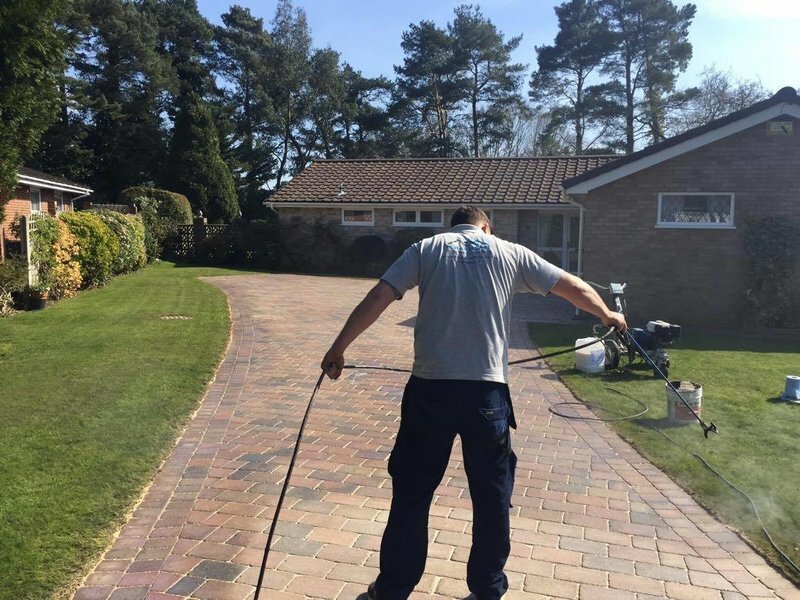 We pride ourselves on a job well done & work with our customers to exceed their expectations - give us a call to see how we can help! 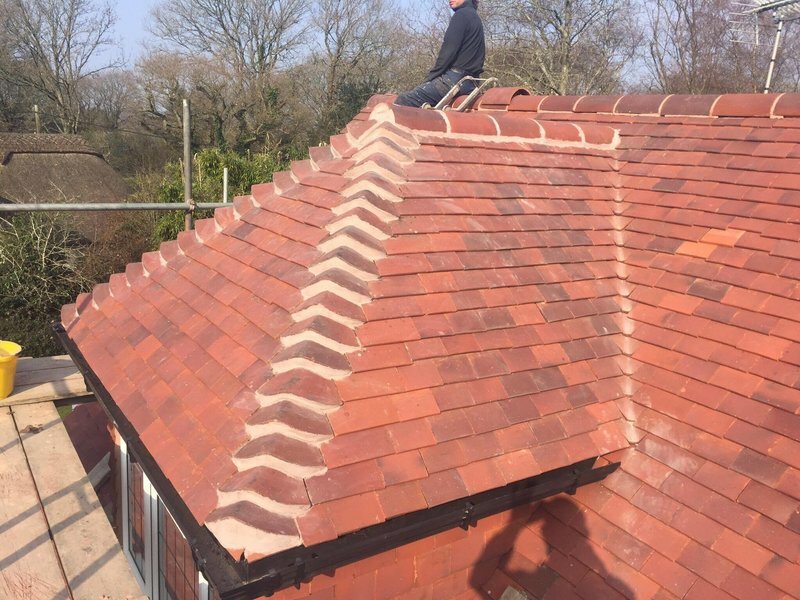 D Harrison Home Improvements are pleased to offer all customers a free roof inspection. 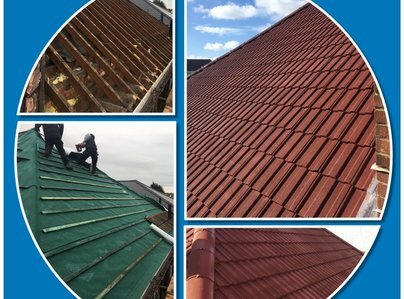 ‘Out of sight out of mind’ - Most of our customers forget to inspect their roofs and gutters each year for damage or deterioration…..and it costs! Now is the time to give your roof a health check. The inspection will include a comprehensive check of your full roof. From this we can tailor a bespoke service to meet your requirements. After being totally ripped off by a previous roofer a year ago. Dave and his crew came in, and sorted out my 150 year old building in the centre of Christchurch. And has since replaced a garage flat roof for me. The standard of workmanship and service has been excellent. David's team replaced the old guttering at the front of our house, they worked quickly and tidily and we're very satisfied with the end result. David and his team worked over the weekend to replace my old roof, I was away that weekend and left keys to the garage. The work that was done is excellent everything he said he would do was done. everything was left clean and tidy and rubbish taken away. If and when I need more work doing I would definitely contact David. 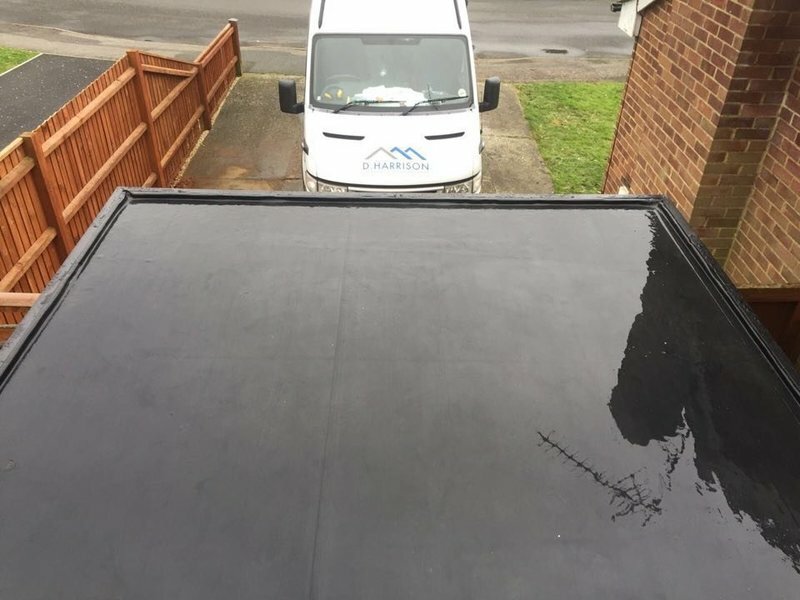 We had Dave do a garage roof, complete new front drive and parking, double glazing and bespoke side porch. 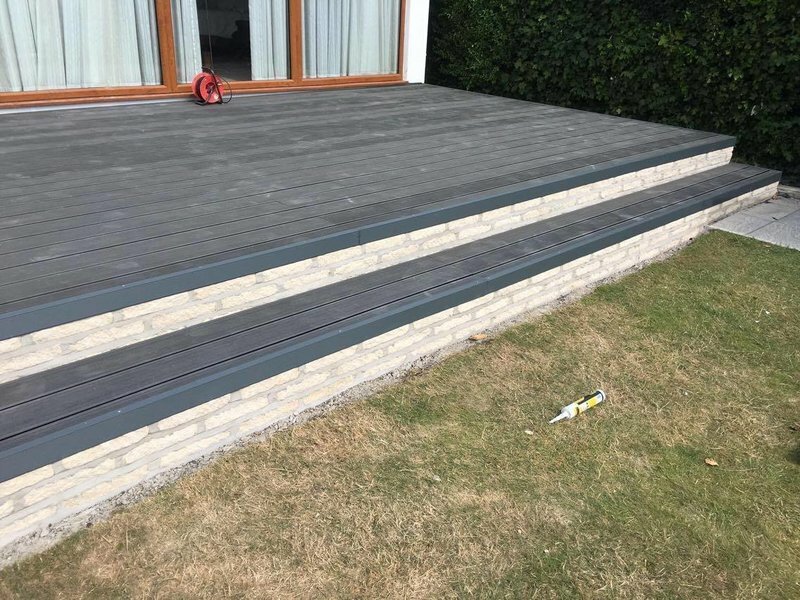 Got to say we were not just pleased with the quality of the work and team that did it but also the attentiveness Dave gave to the whole project. With the bespoke porch we knew there might be some issues and Dave’s was on them like a shot and got them sorted - very impressed with that! We want more work done as soon as the monies there and we hope to get Dave on it, and have No Hesitation in recommending him to anyone who’s looking for a proper job to be done. David and his men replaced our ageing roof tiles, soffits, vents facias and guttering. It was completed with the minimum of fuss and disruption. The roofers were polite and courteous and worked hard to finish the job. We would have no hesitation in recommending D Harrison to anyone, in fact we already have to their satisfaction. Very efficient workmen. Left premises clean and tidy. Very satisfied. Excellent. Work was done on the interior structure of the roof following comments in a surveyors report during house purchase. Mr Harrison initially visited, and took some time in reviewing potential issues. Work was agreed, and the date set adhered to. The workmen who attended were helpful, and kept us informed of their intentions and also studied the area in some detail before obtaining their materials. They were considered and methodical in their approach, and explained fully during and after the work what had been done. They (and Mr Harrison who attended during the course of the work to overview) indicated where to look for any future problems. 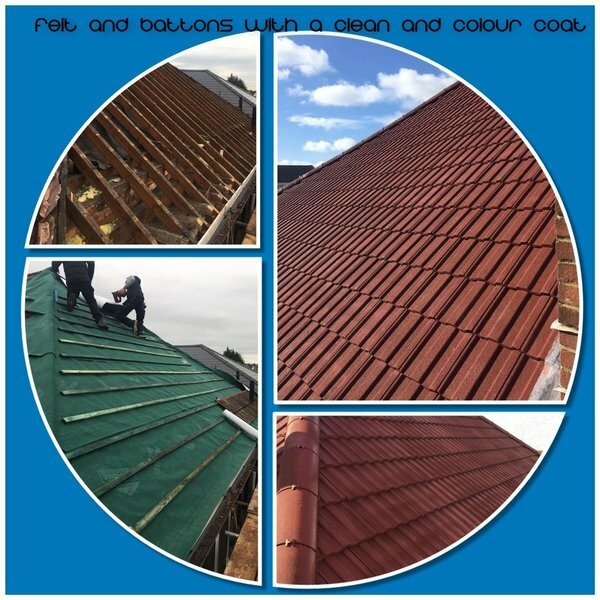 It was a positive and business like approach by all and gave us considerable reassurance on the strength and durability of the roof. Would recommend this company. 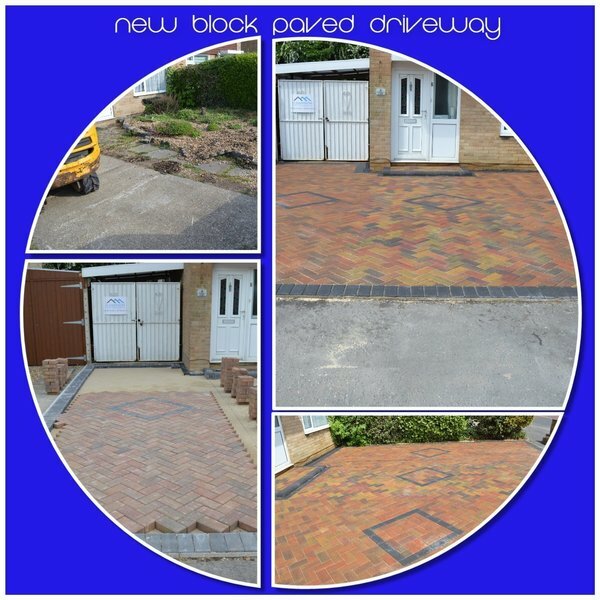 We had a new driveway in block paving. Job came in exactly as quoted, guys turned up when they said they would! Friendly and courteous workmen, who tidied up after themselves. Job took slightly longer than planned as driveway was a tricky shape, on a slope and had deeper concrete to remove than expected. Was kept informed of this. Very happy with finished result! Turned up on time, explained everything that was going to happen, even when problems occurred. More in depth work needed than originally thought, no extra cost involved. Job extended by few days. A job well done & completed on time. Very pleased with result.